About – Home of golf on the Prairies! I would like to start this off by thanking you for visiting this site and hope that you’ll stop by often! 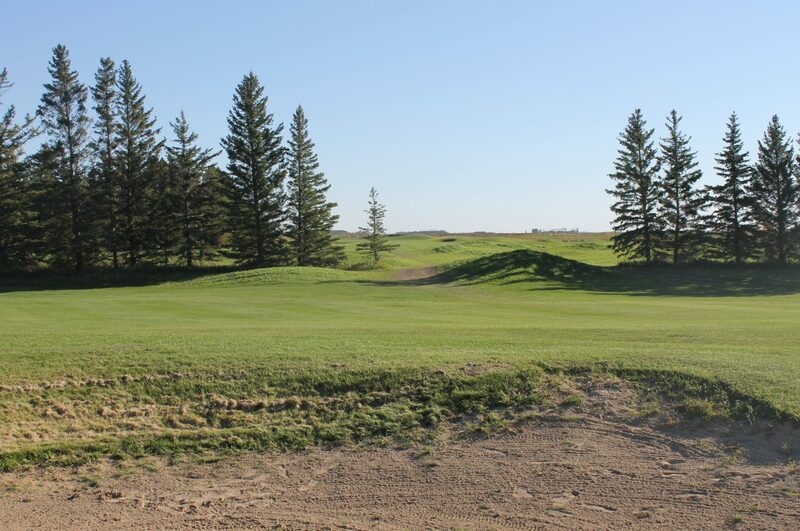 This site was started in part to promote and showcase the phenomenal golf the prairie region has to offer. The golf courses featured in it will focus primarily on the northern plain states in the USA as well as the three prairie provinces in Canada. Besides the golf courses, expect to see healthy dose of golf equipment related posts mixed in with the odd car and aircraft topic too! The site won’t be exclusively golf, but dabble into crossover areas that are linked to the sport as well. I invite you to follow this journey with me and sincerely hope you enjoy it!